"The ride was full of adventure. I spotted a lot of waterfalls, hanging bridges, and the endless charm of the towering mountains with the Amburayan River flowing in between them." 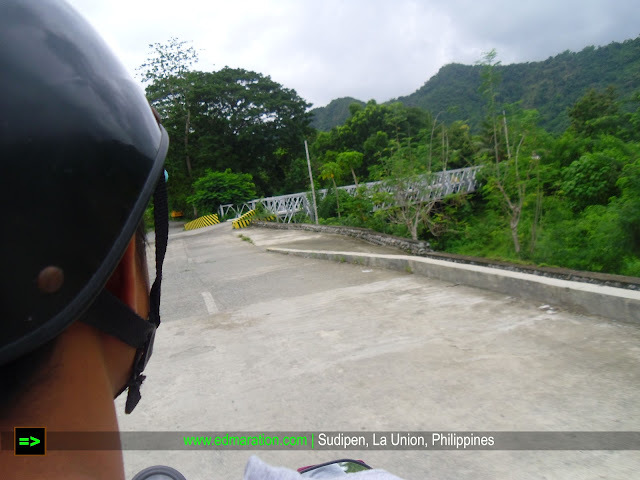 Motorbike rides have always been a part of this blog but this time, I was riding on a habal-habal motorbike because it is the easiest way to reach my destination this day. The funny thing here is, I thought habal-habal is only present in Visayas and Mindanao. 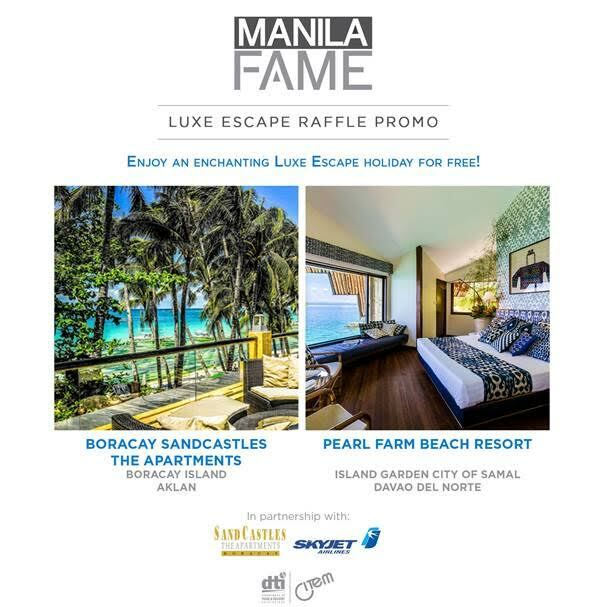 And oh yeah, this is in Luzon. 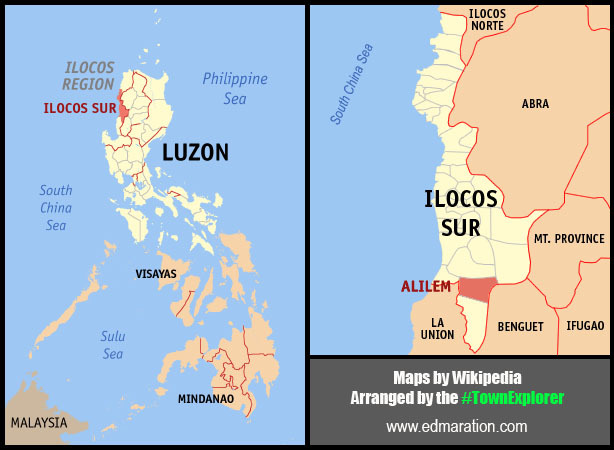 FAST FACTS: Ilocos Sur is a province in the Philippines with two UNESCO World Heritage Sites. Its capital is Vigan, the country's only world heritage city. 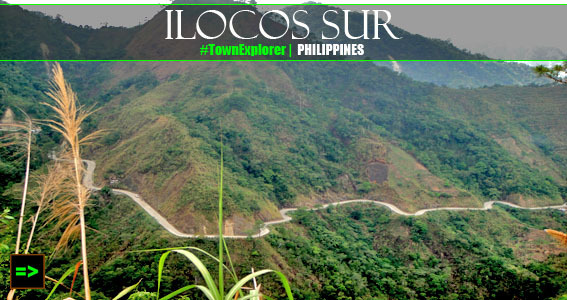 FAST FACTS: Ilocos Sur is a province in the Philippines with two UNESCO World Heritage Site. Its capital is Vigan, the country's only world heritage city. 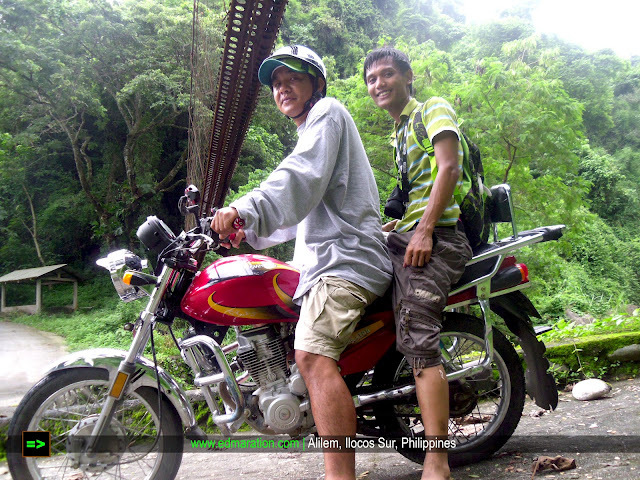 About the photo: Tagudin-Cervantes-Sabangan Road is a breathtaking road trip in the Ilocos Sur highlands. / Copyright: Edmar Guquib / Click the link provided to view articles about Ilocos Sur.. It was more than fulfilling to discover things I have never known before. FAST FACTS: The town is rich in water resources. 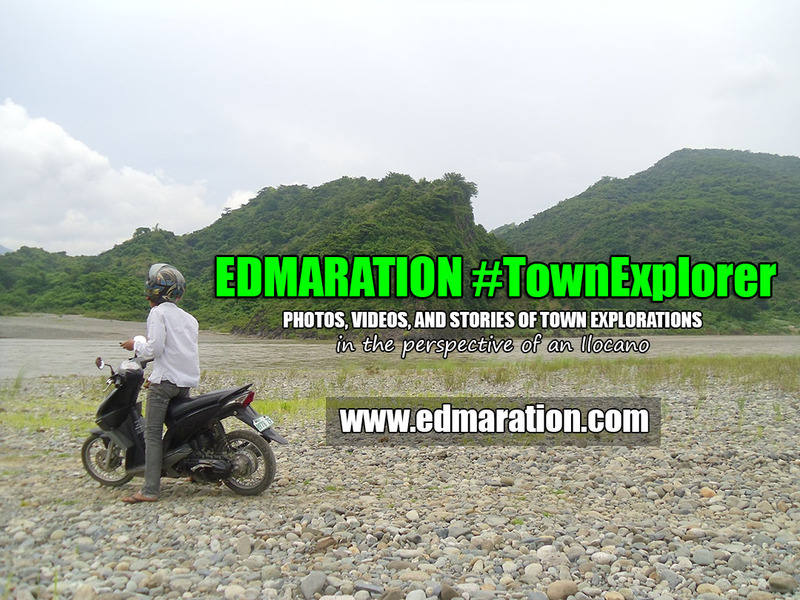 It is the home of Bakun Hydropower plant that powers a big part of Luzon. 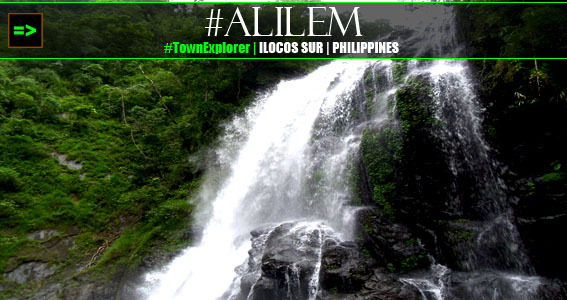 About the photo: Balay Anito Falls or literally translated as "House of the Spirits" / Copyright: Edmar Guquib / Click the link provided to view articles about #Alilem. Yes, it is 6 more towns to go before I can say "I have explored, Ilocos Sur"
FAST FACTS: The province is dubbed as the Surfing Mecca of the Philippines. 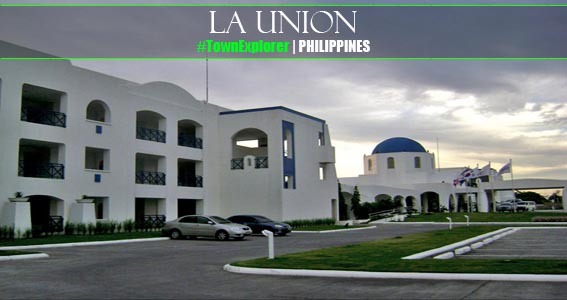 FAST FACTS: This town is home to one of the footprints of a mythical Ilocano giant Angalo. 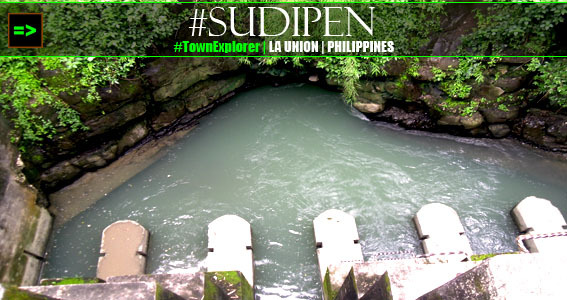 About the photo: Intake Dam is built by the Japanese during World War II" / Copyright: Edmar Guquib / Click the link provided to view articles about #Sudipen., La Union's Public Market while browsing my maps where to go next for the remaining time until I saw a jeepney with marks of Alilem-Sudipen-Bacnotan. 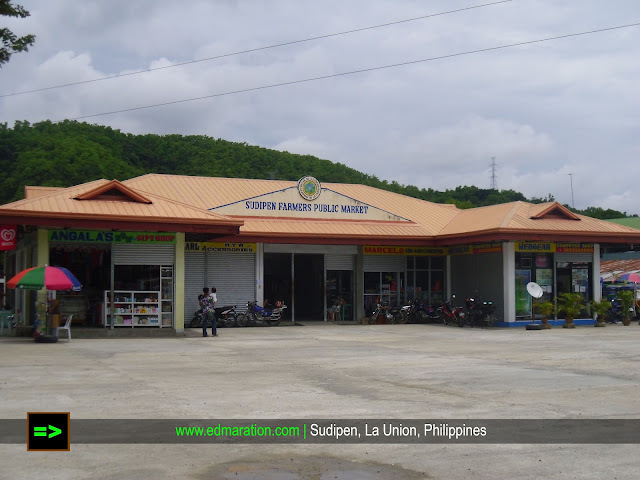 Sudipen, La Union Public Market, where I browsed my map, "where shall I go next?" 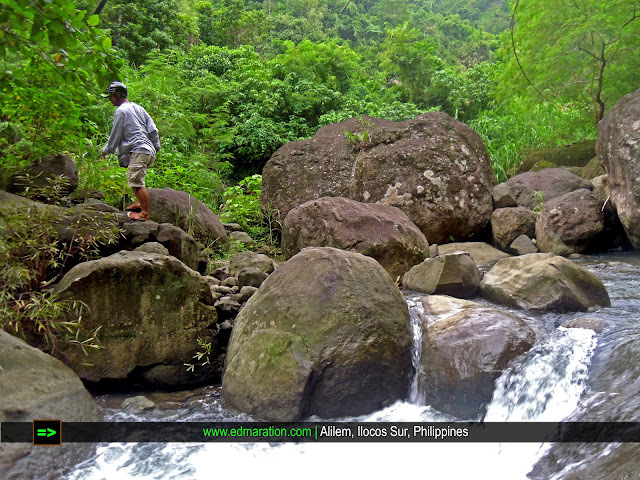 About the photo: Balay Anito Falls or literally translated as "House of the Spirits" / Copyright: Edmar Guquib / Click the link provided to view articles about #Alilem. is by chance so he suggested me to ride on a motorbike (habal-habal) because it is the only remaining way in reaching the town (since it's about 3:00 pm). And looking at their "parking area," I thought they were just private motorbike riders but I learned later that they drive for passengers who ride on their motorcycles. Wow! This was something new for me and never have I thought that transportation mode like this is present in this part of the country! 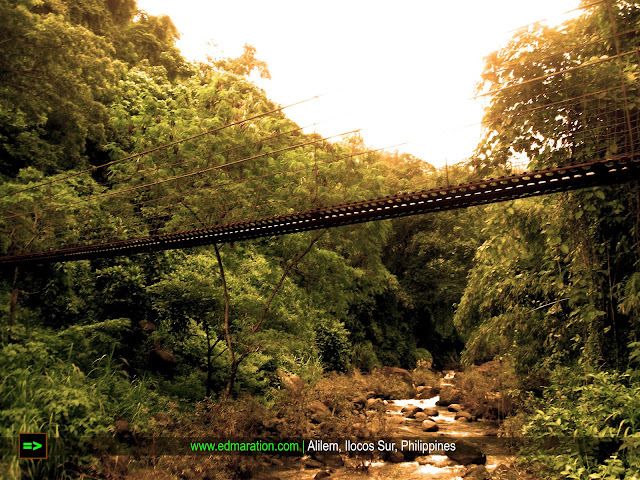 About the photo: Tagudin-Cervantes-Sabangan Road is a breathtaking road trip in the Ilocos Sur highlands. / Copyright: Edmar Guquib / Click the link provided to view articles about Ilocos Sur.. The ride was full of adventure. I spotted a lot of waterfalls, hanging bridges, and the endless charm of the towering mountains with the Amburayan River flowing in between them. 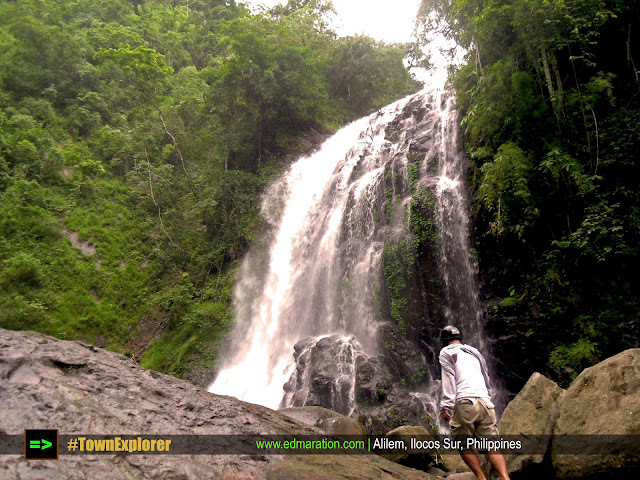 About the photo: Balay Anito Falls or literally translated as "House of the Spirits" / Copyright: Edmar Guquib / Click the link provided to view articles about #Alilem. lead me? The photo and video below will give you an idea. ARTICLE PREVIEW: "Only the two of us, me as a stranger and a local resident familiar of his lovely mountain town. If trusting a stranger is a crime, then I am guilty." ARTICLE PREVIEW: "I was lost for words, I have nothing to say but amazing!" 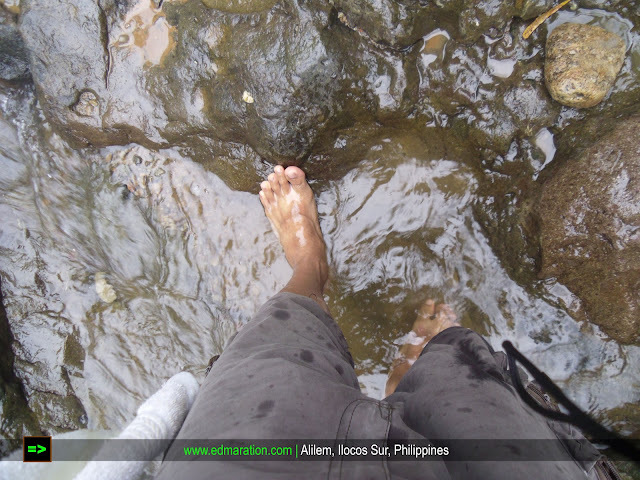 About the photo: Balay Anito Falls is a reached via trekking to wet trails for 45 minutes to 1 hour / Copyright: Edmar Guquib / Click the link provided to view this article. Excellent writing for the touring of Alilem. Charlie ChongM | Thanks Charlie!